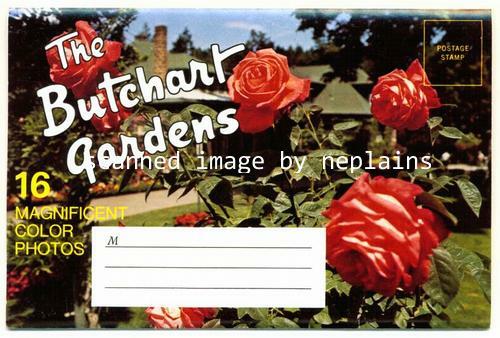 Souvenir Folder. Fan-folded insert with 16 views. 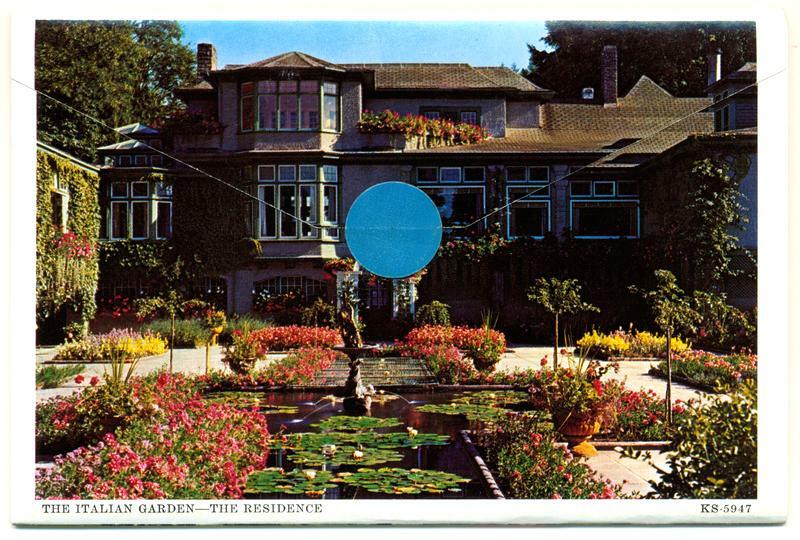 Full-color wrapper shows Roses and The Italian Garden at The Residence. Litho wrapper and insert. FS-6239. Lawson Graphics Pacific Ltd. Postally unused. Wrapper has only slight corner wear, with the inner panels in Excellent condition.